The transparent PE bone bag has a good transparency and easy coloring. The appearance of Plastic Bags is also beautiful and generous. The color PE bone bag can be used for inside and outside packaging of various small items. The self sealed bag made of food grade material can store all kinds of small food, tea, seafood and so on, moistureproof, waterproof, insect proof, prevent from scattered; self sealing bag can also be used in clothing and other daily necessities of packaging, widely used. The Thickened PE Bone Bag insulation has better performance. The tuyere is concave and convex. It can be sealed by hand kneading. It is also called PE self sealing Plastic Bag. 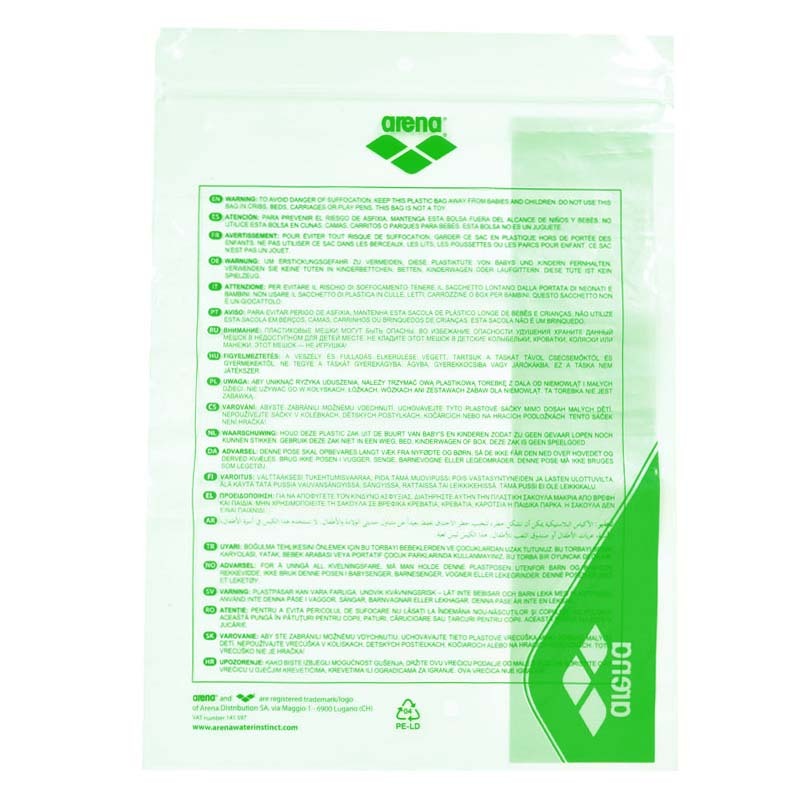 The environmental protection PE bag has no chemical effect on the product, it is non-toxic, tasteless, environmentally friendly and healthy. It's very popular in the food industry. The cost of processing the small PE bone bag is low. This is also an easy processing advantage for plastic packaging. Size specifications can be made. In addition, our company also produces other types of packaging products. Such as: Packaging Cartons, gift boxes, Color Boxes, Card Box, Paper Bag and so on. Have everything that one expects to find! Looking for ideal The Transparent PE Bone Bag Manufacturer & supplier ? We have a wide selection at great prices to help you get creative. All the The Color PE Bone Bag are quality guaranteed. We are China Origin Factory of The Thickened PE Bone Bag. If you have any question, please feel free to contact us.